For more details about any of the yacht club events listed here please telephone the clubhouse +63 43 287-3401 or fill out a contact the club form online. Planning to travel to Puerto Galera for the one of our sailing or water sports events from Hong Kong, Thailand, Malaysia, Singapore or Indonesia, across the West Philippine Sea and the South China Sea? Use the travel information in the Cruising Info section How To Go To page. Regular Puerto Galera water sports events and cultural events that are open to everyone. Other water sports events in the Philippines including sailing, scuba diving, wakeboarding, windsurfing, surfing, stand up paddleboarding, swimming, kayaking and boat shows. 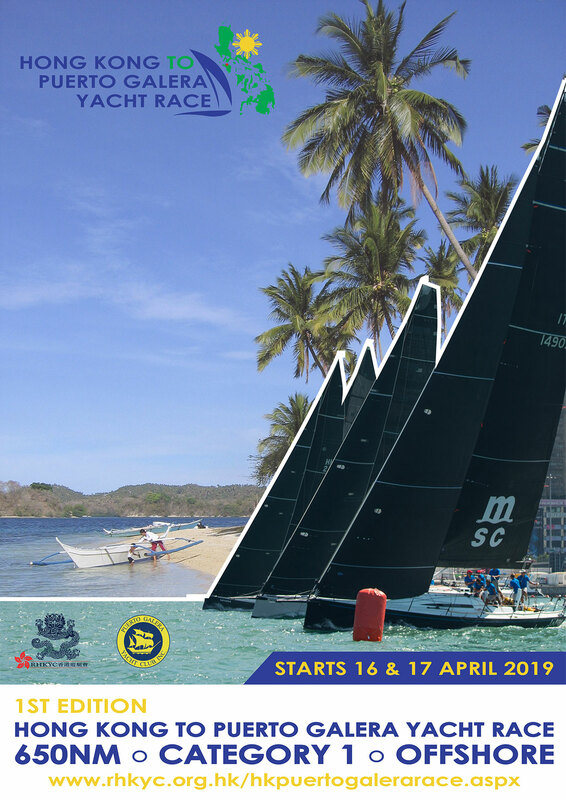 If you don't own a yacht, dinghy or windsurfer but would like to participate in one of these events then you need to know that usually in the Philippines everyone is welcome to join in - you just have to want to be there. Alternatively, check out the Sailboats For Sale classified ads and buy a boat, kayak, windsurfer, Hobie or dinghy today. Before you go anywhere check out the Weather Now/Weather Forecast section in the Philippine Weather page of this website. Our weather page is renowned for providing the best weather resources that it is possible to find on any website. Be prepared, be safe and enjoy it here in Puerto Galera. Remember: it's more fun in the Philippines if you start in Puerto Galera.